OIM Records is an Oakland based record label focused on releasing bad AF tracks from around the Bay Area. OIM is run by booker + promoter Sarah Sexton (Oaktown Indie Mayhem) and Producer Jeff Saltzman (The Killers, Blondie), with the goal of supporting the ever growing local music scene as it rages forward on a seemingly ever expanding path. 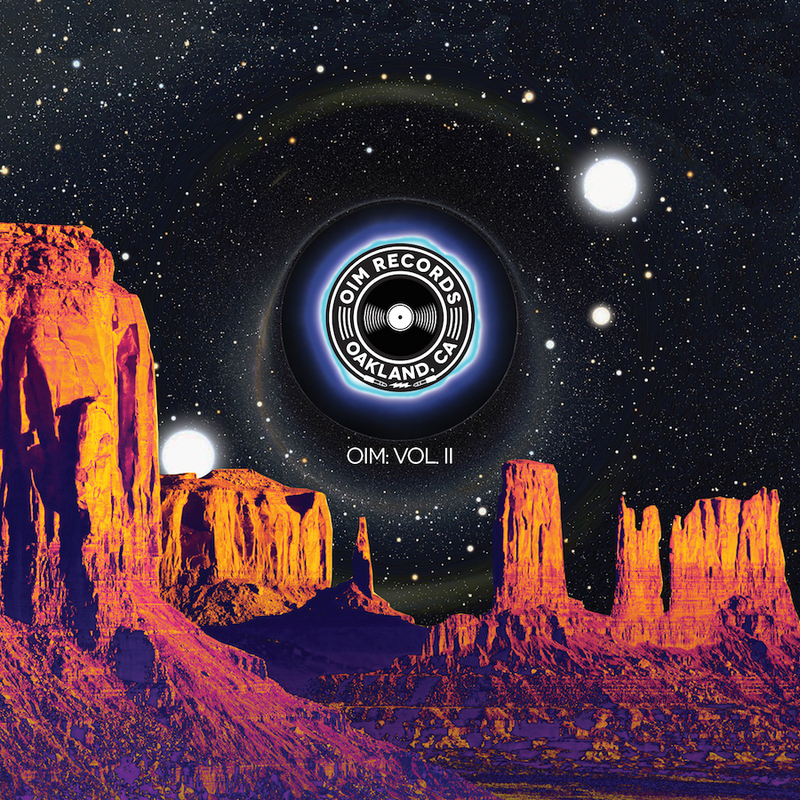 OIM officially came to life in 2015 along with the help of fellow co-founder Angelica Tavella (TV Heads, Oakland Drops Beats) as they released OIM: Vol I, their first compilation of Bay Area Bands. 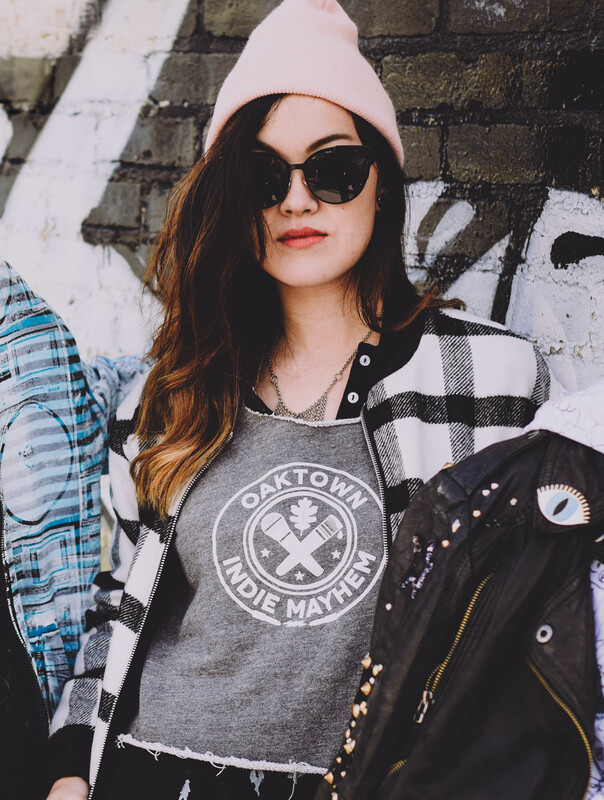 Sarah Sexton is the owner of Oaktown Indie Mayhem & Co-founder of OIM Records. She has been a talent buyer for a variety of Oakland music venues – most recently at Starline Social Club, a curator for music festivals & crawls throughout the Oakland area and a minion for AEG Live. When she’s not starting record labels, she’s off causing trouble, trying not to get caught, and never saying sorry. 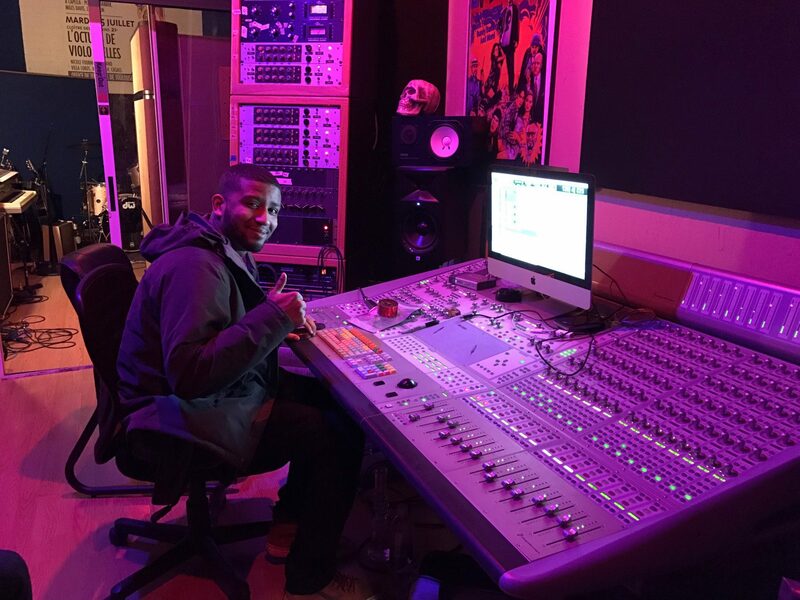 Jeff Saltzman is an all around music industry badass that started in artist management and entertainment law, and is currently a music producer based out of Oakland, CA. In between those phases of his long music career he has done things such as producing gold records, managing a number of punk and metal artists your mother would have left your father for in the 80’s, and working as the Music Supervisor for Mallrats. [This was not written by Jeff Saltzman]. Though he does not like people, he loves recording. 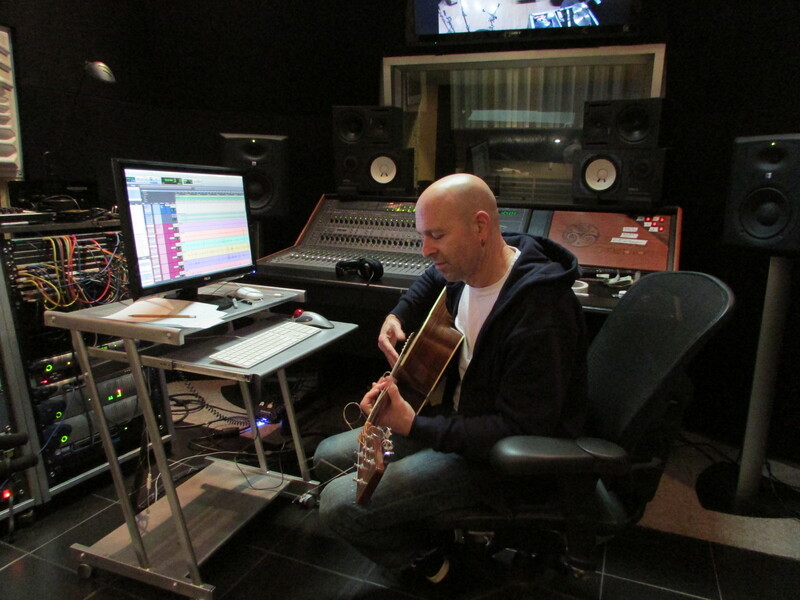 Alexander Oubrè is an in-house Music Producer and Recording Engineer for OIM Records, residing in Alameda, CA. After gaining notoriety as the eccentric writer/frontman of Los Angeles hip-hop collective Behind The Bleachers, Oubrè ventured North in search of new sounds and new artistic challenges. Working in collaboration with Producer Jeff Saltzman (Blondie, The Killers) Oubrè has engineered recordings for Bay Area record label OIM Records including Whiskerman “Nomad”, Foxtails Brigade “Foxtails Brigade” and the label’s yearly compilation projects “OIM Records Vol. 1” and “OIM Records Vol. 2”. His mixing credits include Love At First Sound “Close to the Ledge” and the earliest recordings by Los Angeles Pop Duo EXES.